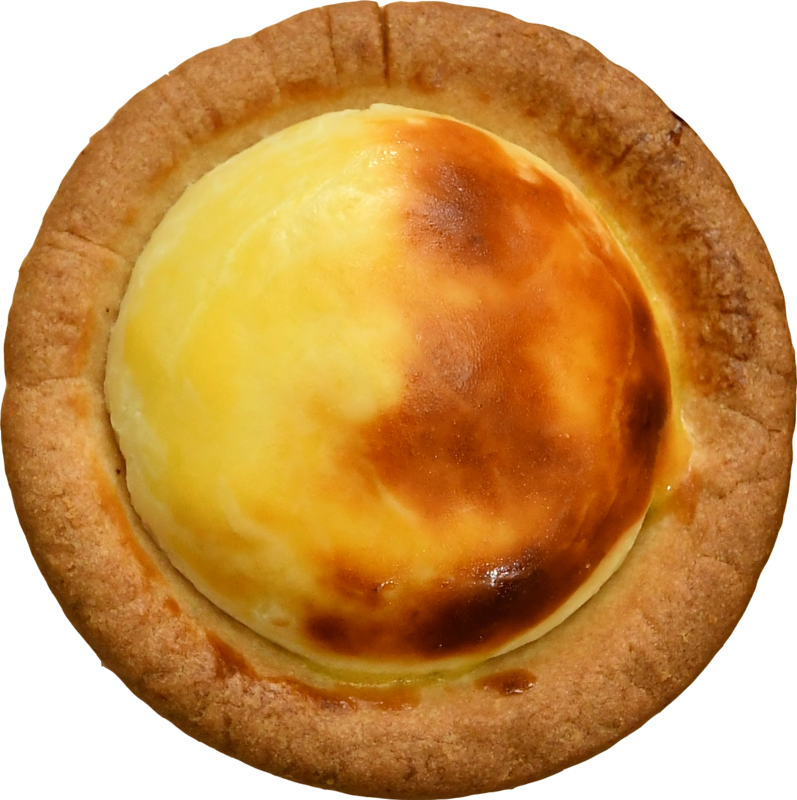 The soft and creamy centre is made with a blend of three different high- quality cheeses; piped into a crunchy shortcrust pastry base baked to golden brown. An ultra- decadent chocolate tart is made with imported chocolate paired with our smooth velvety cream cheese, topped with crunchy almond bits. 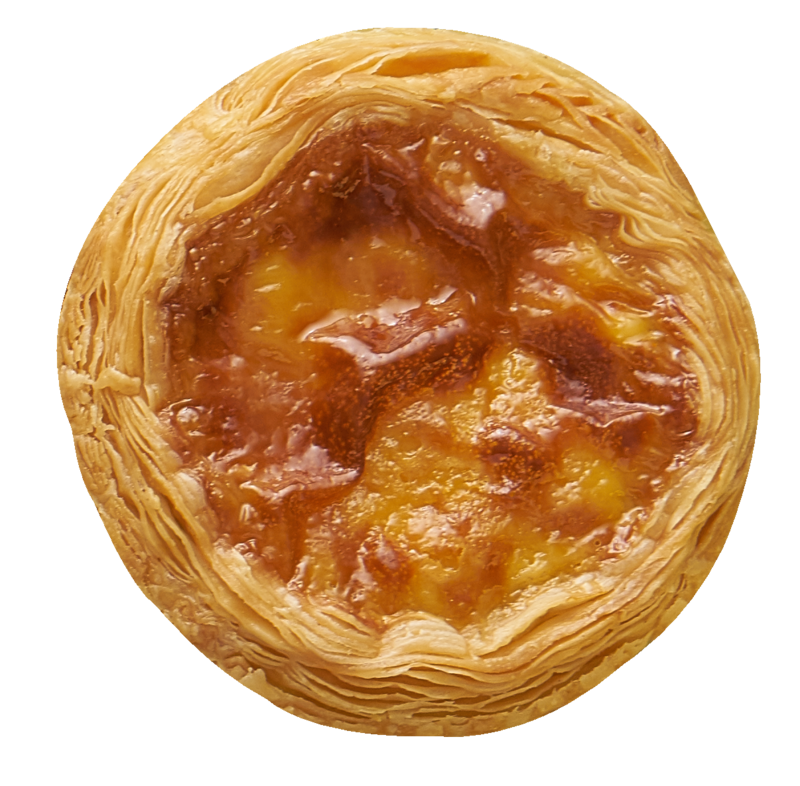 Perfectly paired with our specialty cheese and D24 durian flesh, the tart is creamy, smooth and velvety, complemented with a crunchy shortcrust pastry base. Baked using nation's favourite cookies and signature cream cheese. Savour the good taste of both cookies & cheese tart in one bite. Enjoy the oozy cheesy blueberry goodness that consist of high-quality specility cheeses perfectly blended with imported blueberries and the tart is dusted with icing sugar for balance of sweet and sour taste combination. Sweet & tangy apple cubes mixed with signature cream cheese, topped with fresh apple slices and baked to perfection. 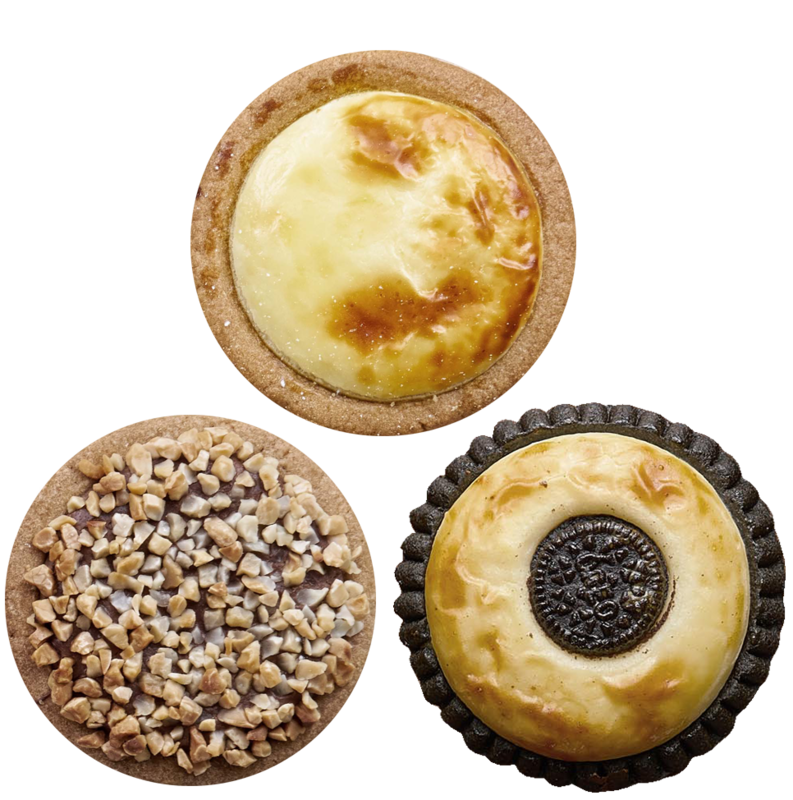 Bite sized baked cheese tarts available in Original, Chocolate, Durian and Cookies & Cream flavours. Only available at Hokkaido Baked Cheese Tart outlets in Peninsular Malaysia excluding Johor. Rich & smooth texture; dense in flavour. 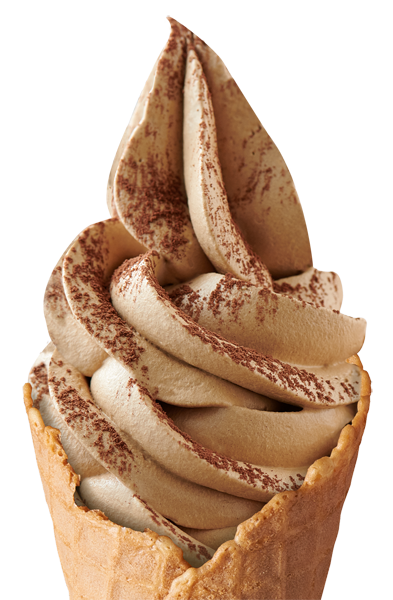 Available in Tiramisu, Tiramisu with Chocolate and a Mix Swirls of both flavours. Only available at IOI City Mall, Pavilion, Berjaya Times Square & Empire Subang outlets only. A smooth, tofu-like filling with a velvety finish accompanied with a flaky crispy crust leaving you wanting more, our Hokkaido Egg Brulee Tart. Only available at selected Hokkaido Baked Cheese Tart outlets in Peninsular Malaysia and Sabah. 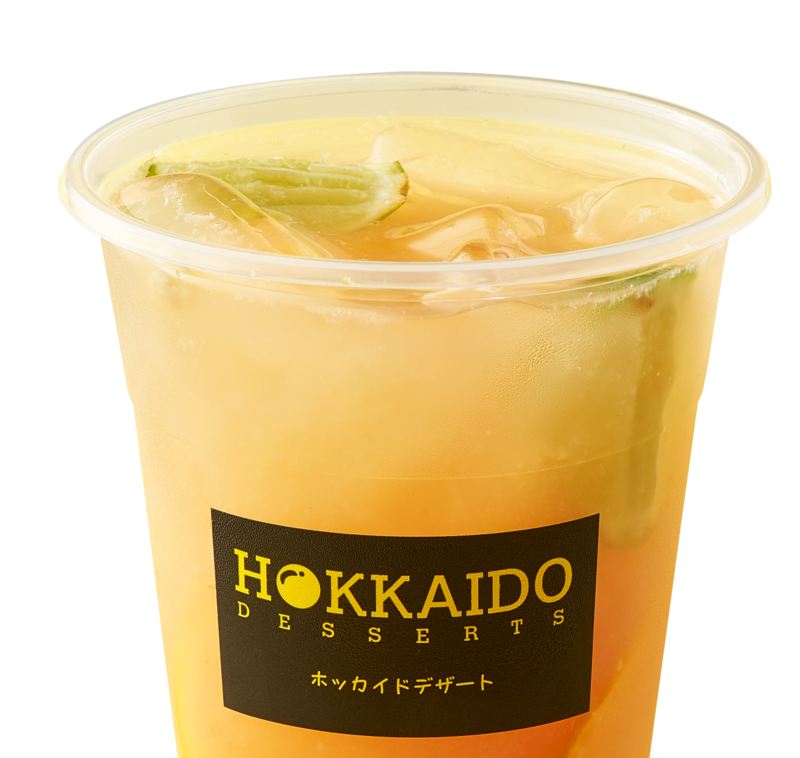 Refreshing and fruitilicious beverages, served to relieve thirst any time of the day and gushes your body with nutrients.Available in 2 flavours - Hokkaido Raspberry & Hokkaido Summer. Only available at selected Hokkaido Baked Cheese Tart outlets in Peninsular Malaysia.